Show me your perfectly broken-in boar! So. . . I like boar brushes. Don't love them as I do badger. But I'd like to give a boar brush another shot at cracking my rotation. I know some of them take a really loooong time to break in. 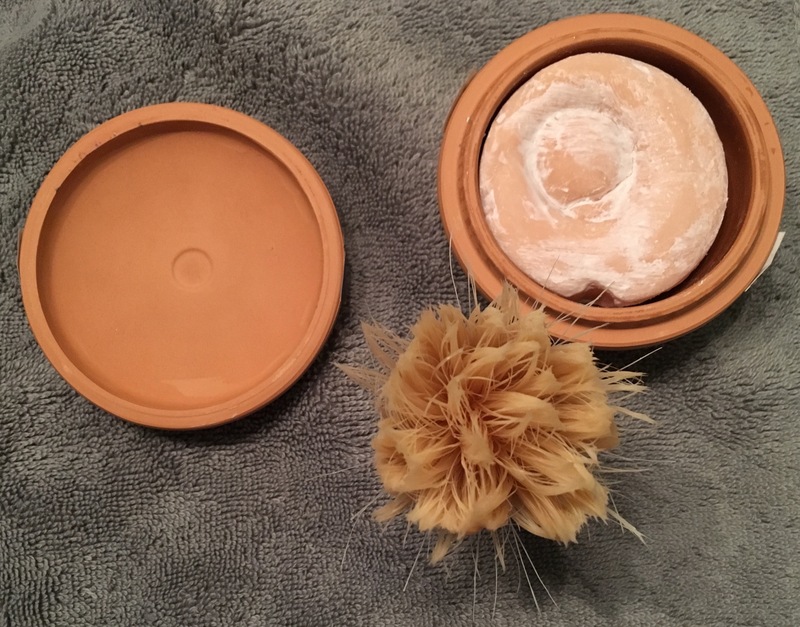 But I'm curious: What EXACTLY does a wonderfully, perfectly, amazingly broken-in boar brush LOOK like anyway? 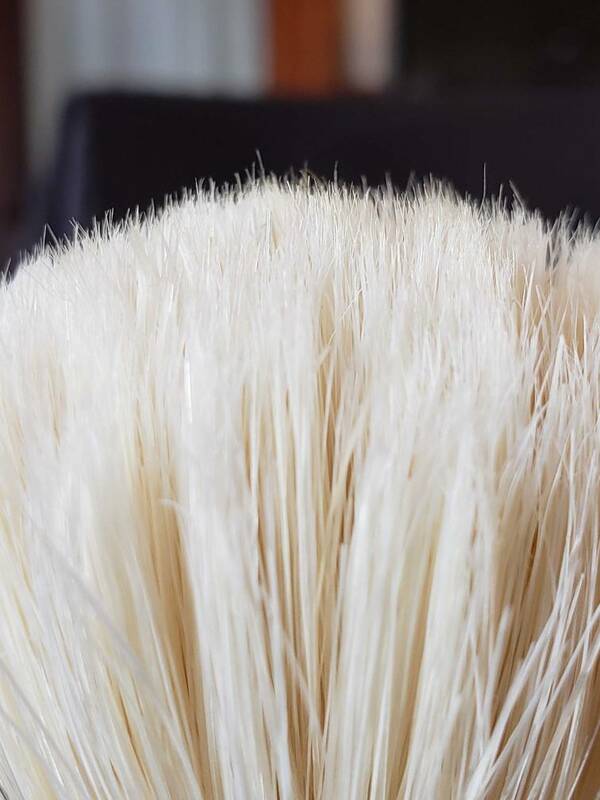 How can I tell visually that a boar brush has arrived at its nirvana shave-ready state? 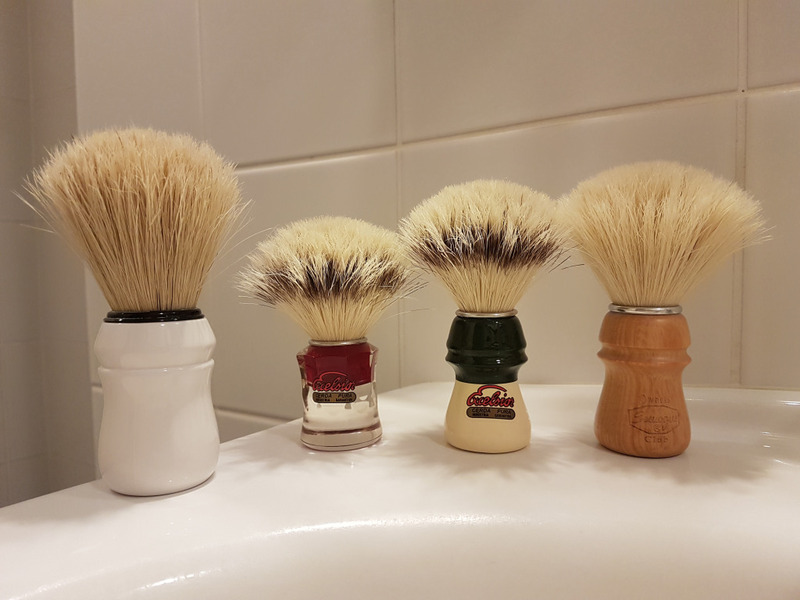 My Semogue Owners Club is pretty much broken in. 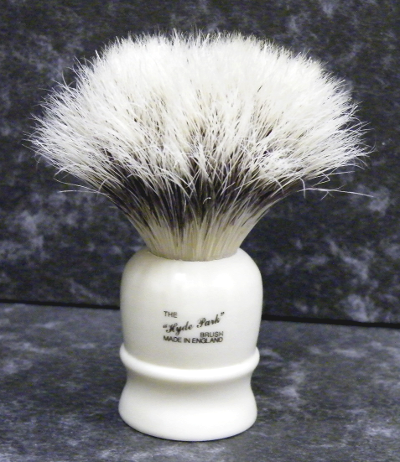 Here's a few dry shots of my 2010 Semogue Custom Boar LE which is as soft any any other brush I own, wet or dry. Every hair (aside from some stragglers on the exterior) has split multiple times. 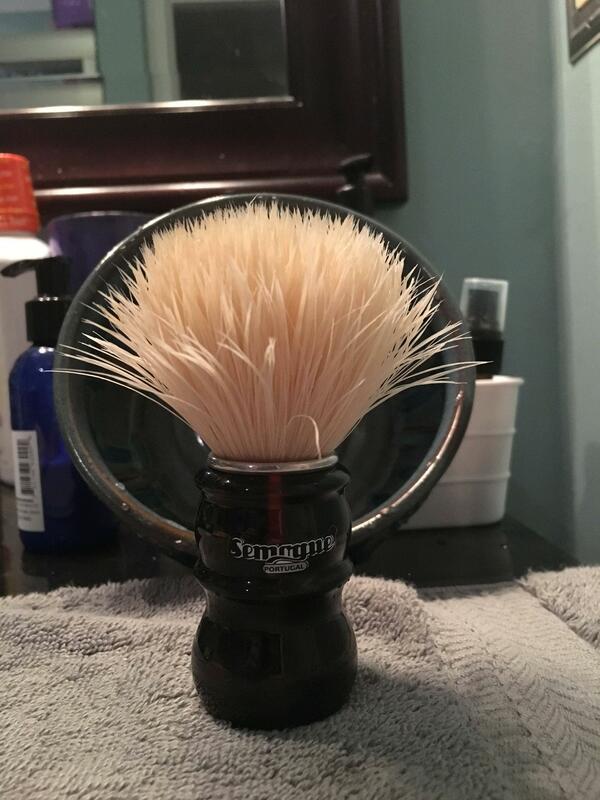 It takes hardly any time to soak up enough water for a good shave, I use it pretty much the same as any badger brush I own. My favorite is the Omega. My least favorite is the SOC. I almost never use it anymore. But all are perfectly broken in. 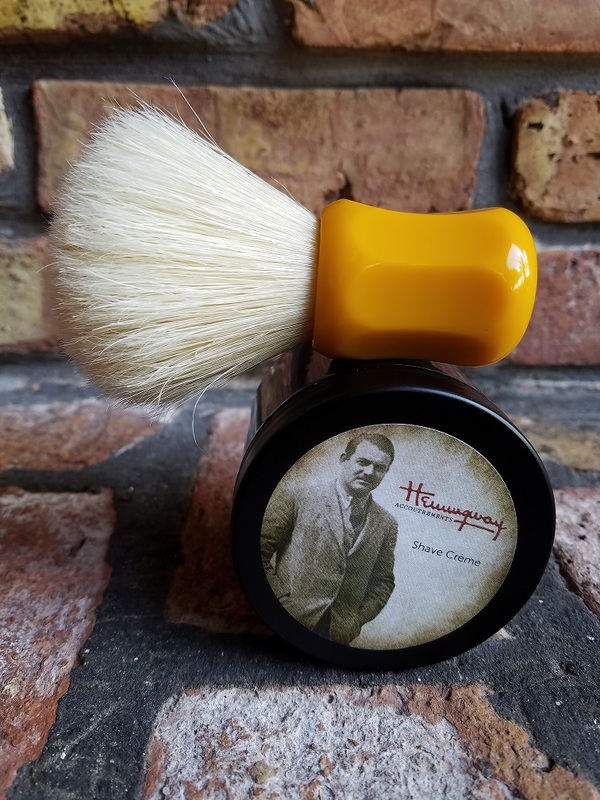 (01-27-2019, 11:55 AM)Tonality Wrote: Here's a few dry shots of my 2010 Semogue Custom Boar LE which is as soft any any other brush I own, wet or dry. Every hair (aside from some stragglers on the exterior) has split multiple times. 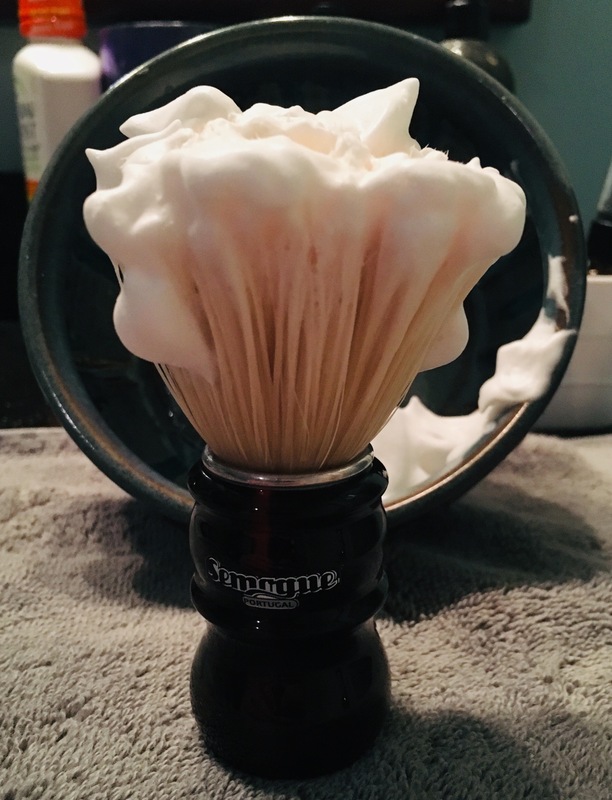 It takes hardly any time to soak up enough water for a good shave, I use it pretty much the same as any badger brush I own. Oooh, that LE is nice!!! It's a real pleasure to use! 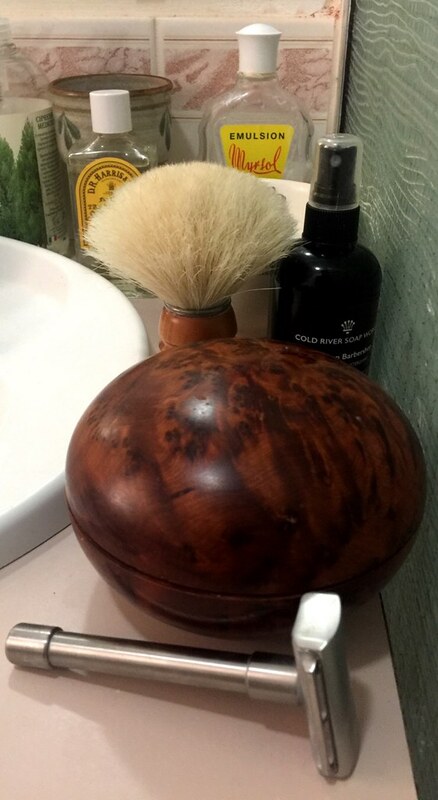 Homemade brush with the big Omega knot. I set them up with a shorter loft, nice backbone and still nice and soft. I need to revisit my boar brushes to continue breaking them in...I really enjoy them, but I have been mainly rotating back and forth between two Paladin brushes that are the same but with different handles...a tortoise and a jade. 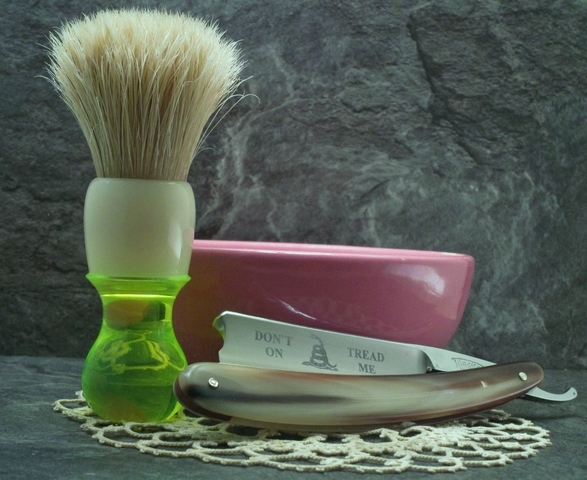 Tomorrow...TSN LE boar with carthusia shave soap! some very nice brushes. I think it's pretty much agreed the LE 2010 stands on it's own as a classic. Where is that one from? 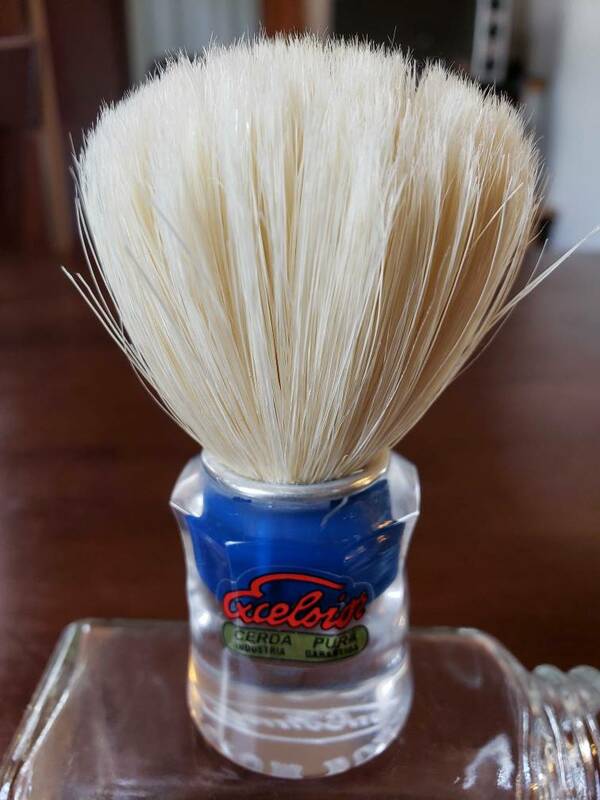 These are some beautiful brushes, gentlemen. Keep those pics coming! I'm now finally beginning to see just what a well broken-in boar brush is supposed to look like! 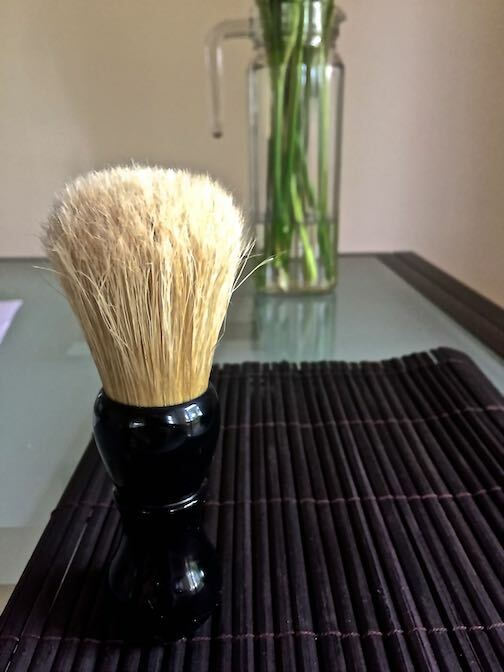 (01-30-2019, 03:55 PM)Garb Wrote: some very nice brushes. I think it's pretty much agreed the LE 2010 stands on it's own as a classic. Where is that one from? 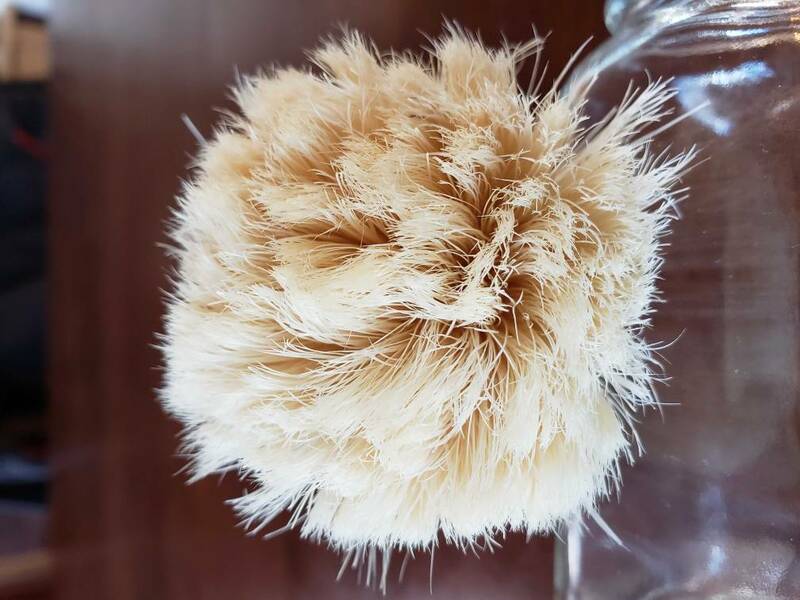 I'm not sure I completely remember the history of this brush. I'm sure Phil or Teiste remembers better. I know it was a limited exclusive, but I'm not sure if it was limited to TSN or just a general limited run. Either way, it's an incredible brush. I used this a little bit ago...pretty nice! (02-02-2019, 12:02 PM)Ols67 Wrote: I used this a little bit ago...pretty nice! That's exactly what mine looks like - although you couldn't tell from the pictures I took... 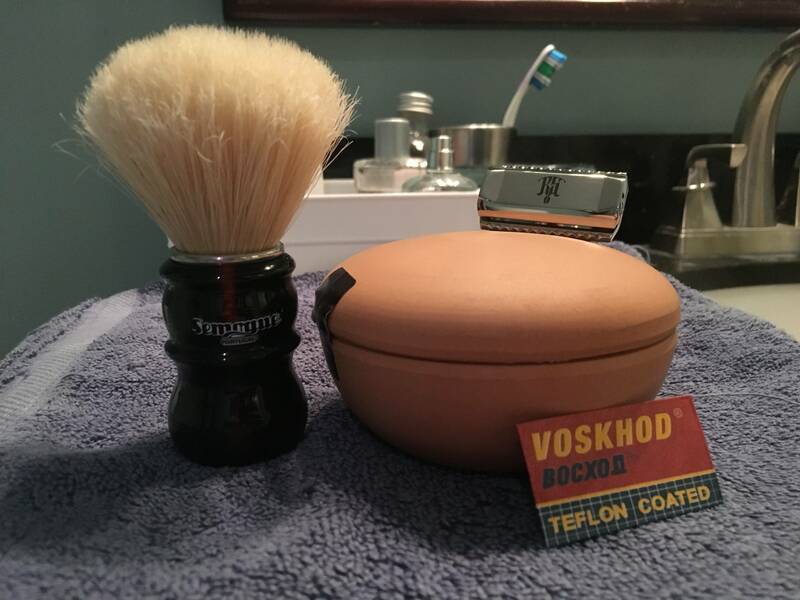 Awesome brush - by far the best Boar I've used. I’ve really never paid any attention to what they look like. 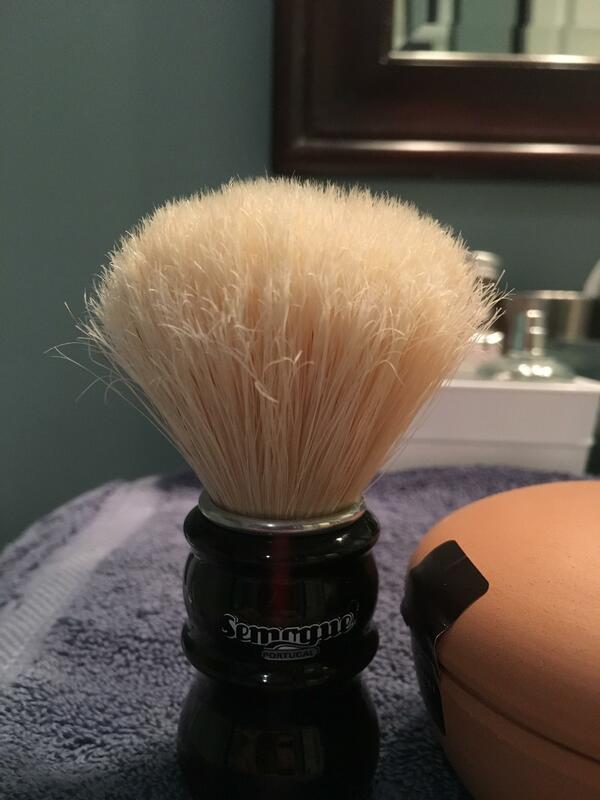 When your $18 boar brush feels better than your badger brushes which cost several times that price, you know it’s broken in. This Thater boar has 33 shaves in it.